This hack ‘n’ slash game was one of the high points of Sega gaming when it launched. 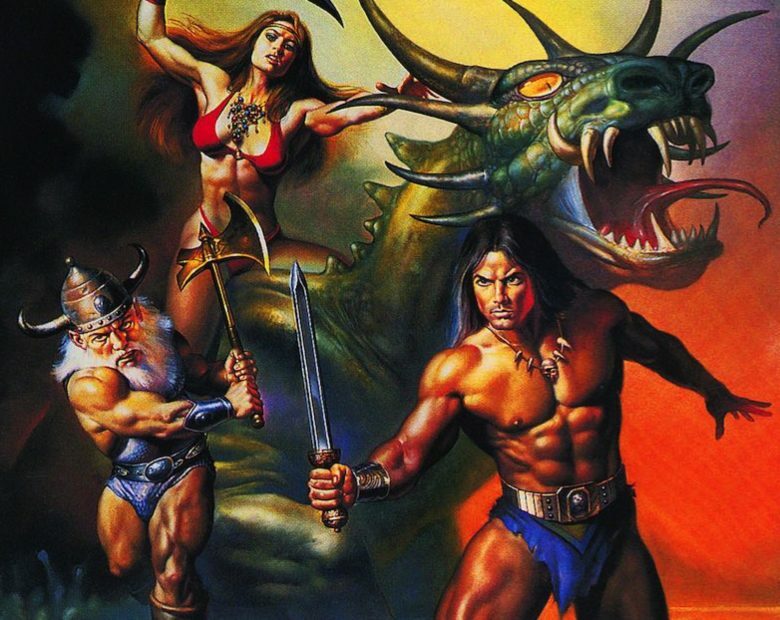 Unlike its predecessor, Golden Axe II wasn’t an arcade port, but rather a title created especially for the console. It gave players their chief of axe-wielding dwarf Gilius Thunderhead, barbarian Ax Battler (what a name! ), and long-sword–wielding Amazonian Tyris Flare. With your choice of character, you then battle your way through seven stages, before finally facing off with the end boss. A port of Golden Axe II actually showed up on the App Store way back in 2011, although it was subsequently pulled in 2015. At the time, Sega promised that there was a chance it could reappear “in an updated form” further down the line. This appears to be what’s now happening, since the game is arriving as part of the Sega Forever lineup, which offers old games reversioned for iOS. Sega has been gradually going through its back catalog for a few years now. The Golden Axe II news is good for a couple of reasons. Firstly, it’s a brilliant game and the Sega Forever port will hopefully do it justice. Secondly, it suggests that Sega is getting serious about Sega Forever again after what seemed like a dip of interest. Who knows: Maybe it won’t be all that long until we finally get some of those Sega Saturn or *gasp* even Dreamcast games fans have been jonesing after for years.